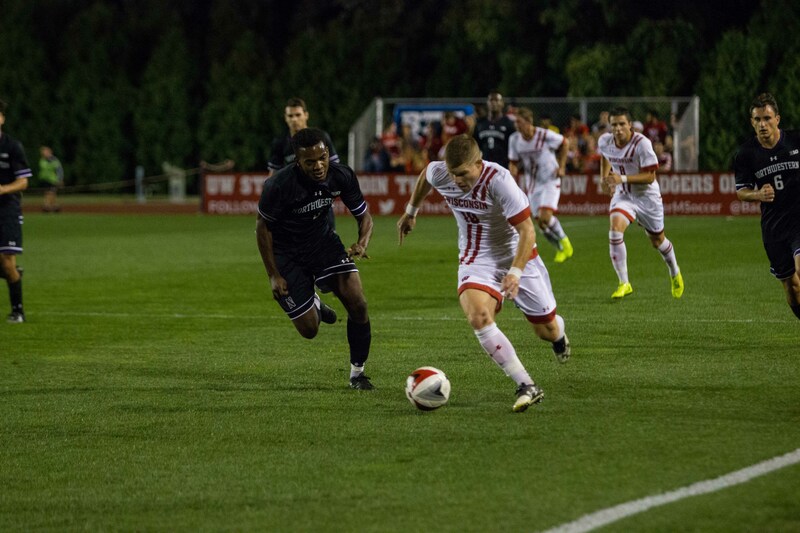 The University of Wisconsin men’s soccer team heads back home this week to take on the Northwestern Wildcats in what is sure to be a thriller of a match. 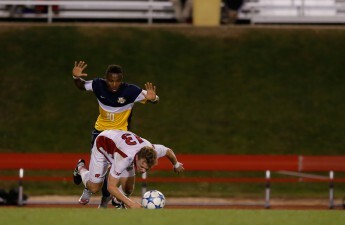 The Badgers (1-1-2, 0-1 Big Ten) just came off a close loss to the Michigan Wolverines. Wisconsin was close to tying the game but couldn’t manage to score the final goal needed to bring the game into overtime. Northwestern (1-4, 0-1 Big Ten) has also been off to a slow start this season, with their only win coming from Valparaiso at the beginning of the season. Their most recent game against Ohio State ended with a 0-1 loss to the Buckeyes in Evanston. With both teams looking for their first Big Ten win for the year, Wednesday’s contest is sure to be a nail-biter. Both teams are going to be looking for redemption and a chance to improve their standing in the Big Ten. Northwestern has only scored two points in the season thus far, once against Syracuse and once against Valparaiso. The rest of their games have been shut-outs for the Wildcats opponents. In comparison, the Badgers have always managed to get on the scoreboard against all of the opponents they’ve played. The main issue Wisconsin has been having this season is gaining enough momentum to keep a scoring drive active. 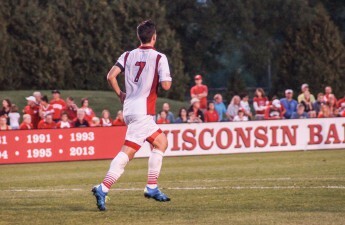 The last time these two teams met on the pitch, the Badgers managed to come away with a hard earned victory in overtime. 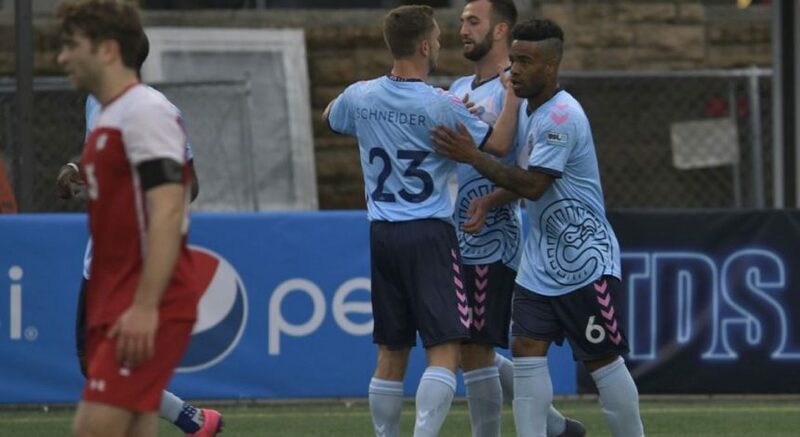 Both teams are in roughly the same position as they were last year, so there is no reason to expect that this game will not be a close match. Wisconsin also has the benefit of having Chris Mueller on their team. Mueller is ranked fourth in the Big Ten, and averages about 3.5 shots per game. If Mueller can place his shots well, the Badgers should have no problem gaining momentum against the Wildcats. Wednesday’s game takes place at the McClimon complex, and it also happens to be Colony night. Students who come with a WiscID get free admission, free pizza and a free t-shirt while supplies last.